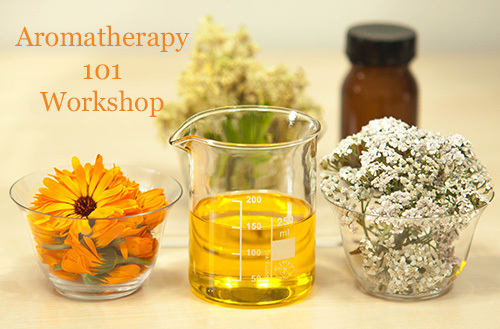 Join us for our Aromatherapy 101 Workshop held at our North Port, FL retail store location. Learn how to make lip balms, bath and body oils, aromatherapy inhalers and more in this super fun workshop! To start, we will focus on learning about 5 essential oils and 5 carriers to give you a solid foundation for making your own aromatherapy and essential oil products.